Completely rebuilt frontend using a modular framework in React. 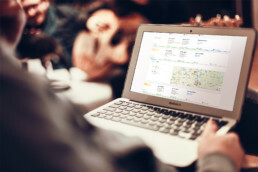 Continuously track data to improve User Experience. Search and find the best shipment. Scalable and flexible infrastructure to rapidly move forward. The App has been built from scratch, incorporating feedback from users and by analyzing collected data to find the best possible user experience. Starting with a frontend that was tightly coupled to the backend, we started to carefully decouple both applications and modularize the whole frontend code to make it easy to adapt it to new use cases. Having built up a solid and extensive component library, we’re now able to easily reuse it in different applications without having to repeat ourselves over and over. Saloodo! 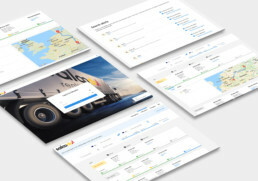 is Digital Platform, connecting Shippers and Carriers on a single marketplace. While Shippers get access to a wide range of trusted Carriers to ship their valuable goods, Carriers can easily find loads to fill their trucks and optimise their transport routes. 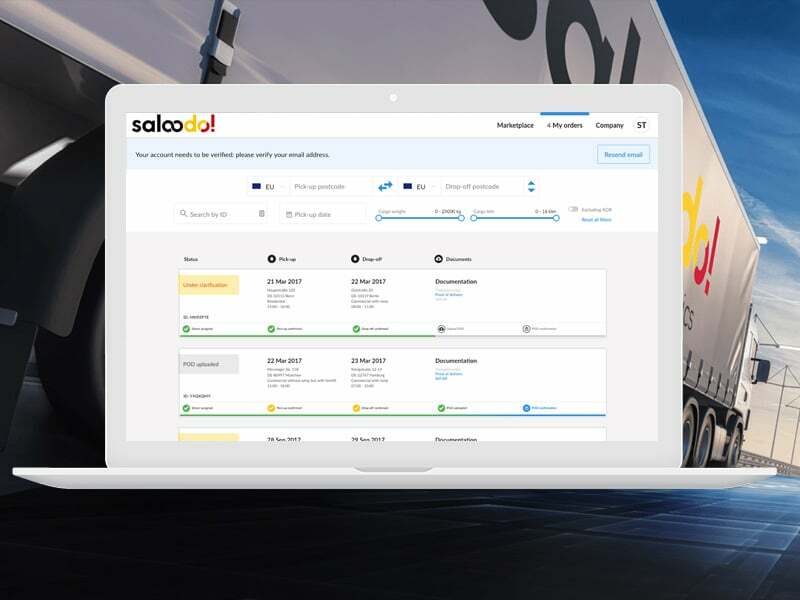 In order to move forward faster, the application is being carefully refactored and rebuilt to fit all the future needs of Saloodo! – scalability, flexibility and modularity to iterate fast and deliver new features on time.